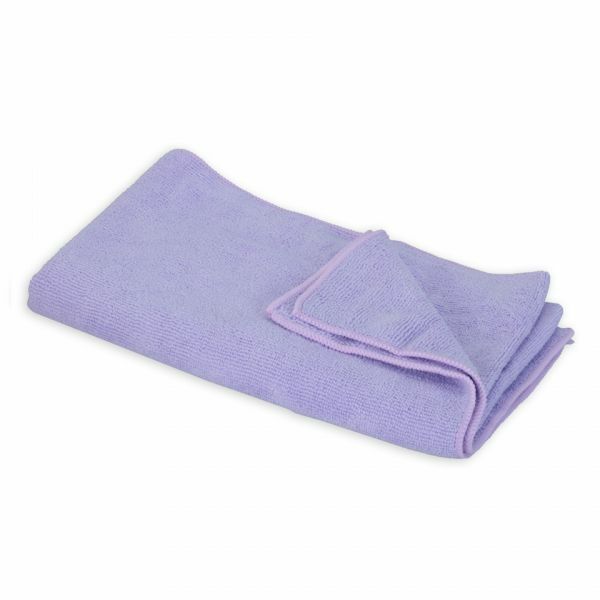 Produktinformationen "Microfiber Cloth - Super Water Absorbent 30x50cm"
The super extra fine microfiber cloth with triangular, cross-section patterns demonstrates a tremendous ability to absorb water and drastically reduces wiping time after washing. Also, the super extra fine microfiber is effective because it allows you to remove light levels of unwanted residue. Weiterführende Links zu "Microfiber Cloth - Super Water Absorbent 30x50cm"
Kundenbewertungen für "Microfiber Cloth - Super Water Absorbent 30x50cm"